I imagine the burning question on every Sonic fans’ lips at this moment is does Sonic Mania live up to the hype? The short answer is: yes. Yes, it does. Sonic Mania is classic Sonic. There are no unnecessary additional playable characters, no gimmicks that feel tacked on, no gameplay tweaks that feel out of place. If you loved any of the 2D Sonic games from the 90s, you’ll slide right into Sonic Mania without needing anything spelling out for you, and you’ll be smitten with nearly every minute of it. There’s plenty of it to go at, too. 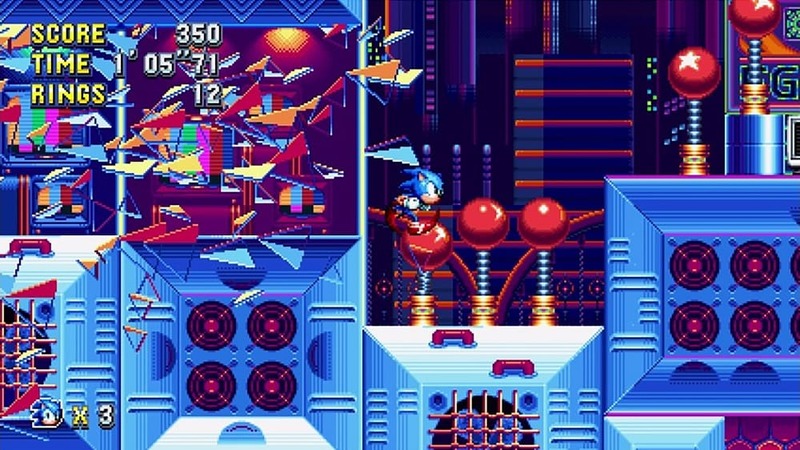 Offering the perfect balance between nostalgia and new content, Sonic Mania boasts a whopping 12 stages overall, with four of those being entirely new. 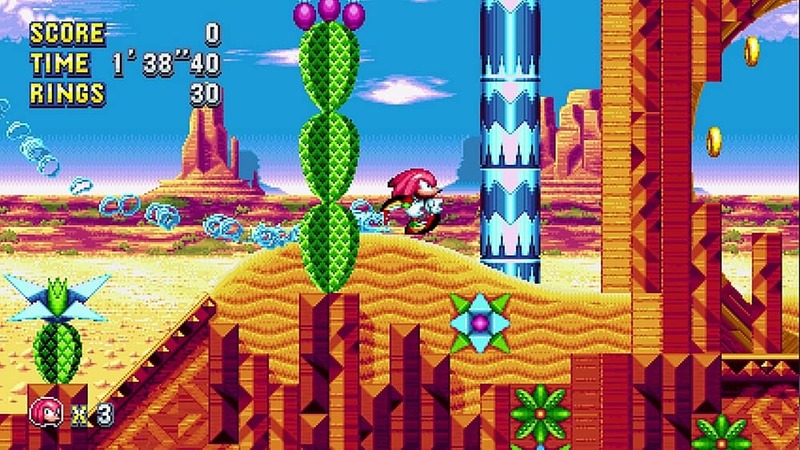 The stages uplifted from previous games, such as Green Hill Zone and Stardust Speedway Zone, have been tweaked, however, keeping them fresh even though certain elements of them will create a sense of déjà vu. The new stages, meanwhile, fit right in, with Studiopolis Zone and Press Garden Zone being up there with the best of them. They really capture what made 90s Sonic games great: fast, multi-layered platforming filled with fun. Every stage features two acts, with the second of which quite often being visually different from the first. It usually also sports a much more fanciful musical number, though let me tell you, every single track in Sonic Mania is an absolute belter. Boss battles take place at the end of every act, so that’s 24 boss battles overall, with each and every one of them offering their own unique challenge. In what may come as a surprise, most of them don’t even feature your nemesis, Dr. Robotnik. Instead, in many of the battles you’ll be facing off against the Hard Boiled Heavies, a curious group robots whose unique abilities are sure to keep you on your toes. Sonia Mania is the game’s standard mode, in which you can play as Sonic, Tails, Sonic and Tails, or Knuckles. As usual, you start with three lives and can gain more by collecting 100 rings etc., but lose them all and you have to start back at the beginning of the stage you died on. 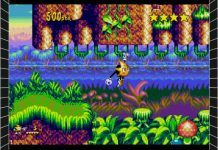 Unfortunately, until you’ve completed the game you can’t go back to previous stages in Sonic Mania mode to gain more lives if you get stuck on a tricky stage or boss later on. Still, I personally found the difficulty to be quite lenient, so I can’t really see it being an issue for the majority of players. 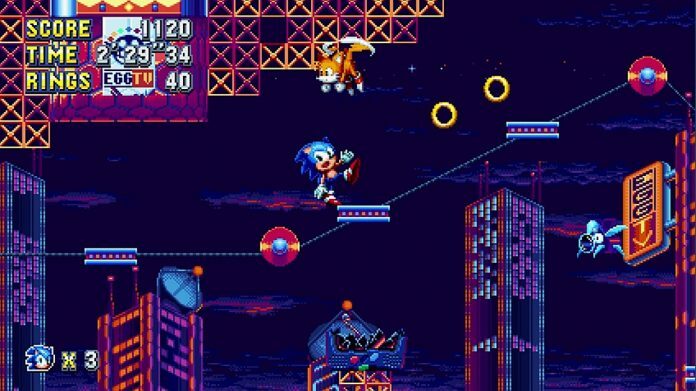 Across Sonic Mania mode you can enter bonus stages via checkpoints, which are in the style of Sonic 3‘s special stages. I was indifferent about them back in the day and playing them in Sonic Mania hasn’t changed my mind, though if you want to collect coins which unlock some extras, you’re going to want to complete them. There are special stages in Sonic Mania too, though you need to find the giant gold rings hidden in levels to access them. Turning Sonic into a low-poly 3d model, your aim is to chase down a UFO to collect a coveted emerald. Controlling Sonic in these stages can be a little unwieldy, but if you want to get the best ending you’re going to need to collect all those emeralds! Progressing through Sonic Mania mode unlocks stages for use in the game’s Time Attack and Competition modes also. Coming complete with online leaderboards, Time Attack mode is a great inclusion, challenging you to blaze through acts in an attempt to prove you’re the fastest. I can see many Sonic fans spending a great deal of time perfecting their routes in the future. Competition mode, on the other hand, is a two player local multiplayer mode in which both players compete to reach the end of an act first. You can set number of rounds to compete across and also change what’s contained in the TVs spread throughout the acts. Changing them into teleporters for instance, which switch both players’ positions, turns each race into total chaos, but it’s a hell of a lot of fun. It takes a while to get used to the squashed split-screen visuals though. Overall, a Sonic fan couldn’t really ask for more than what’s been delivered by Sonic Mania. 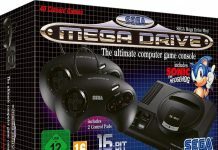 It’s got the gratifying Sonic physics, responsive controls, thrilling speed, open levels and brilliant bosses. 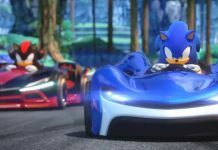 It truly is a return to form for our favourite speedy blue hedgehog, which is ironic considering that it’s not made by Sonic Team. This is Sonic just as you remember, but bigger and undoubtedly better. Is it the best Sonic game? That’s hard to say as it comes down to personal preference with regards to stages etc., but one thing is for sure, Sonic Mania is likely to be at the top of many Sonic fans’ lists. And in the year 2017, to make that statement about a new Sonic game is something that many of us thought would never happen. Sonic Mania is available on PlayStation 4, Xbox One, PC and Nintendo Switch. 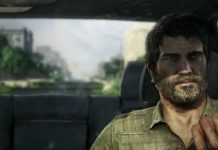 We reviewed the Xbox One version.